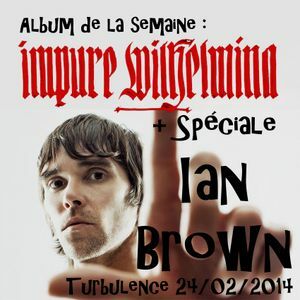 Sed Non Satiata, Impure Wilhelmina, Ian Brown, Unkle feat. Ian Brown and Health. LE JEU : Qui reprend quoi ?